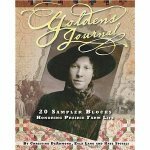 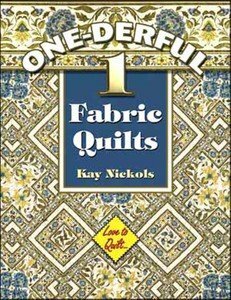 With Darra Duffy Williamson, quiltmakers learn to look at their fabric collections in new ways and combine their treasures in Sensational Scrap Quilts. 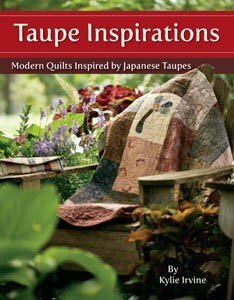 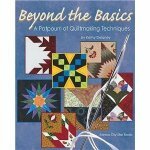 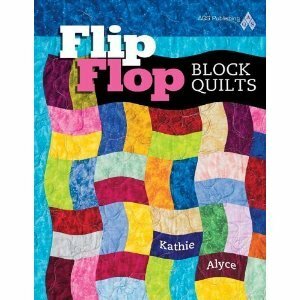 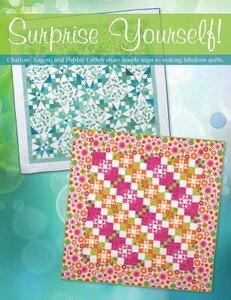 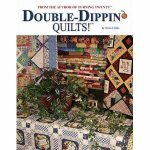 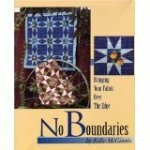 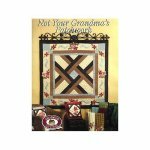 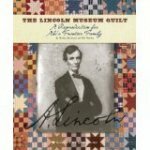 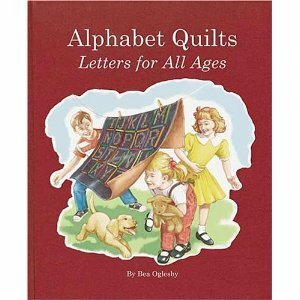 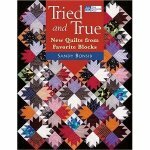 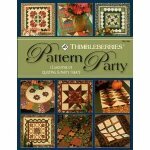 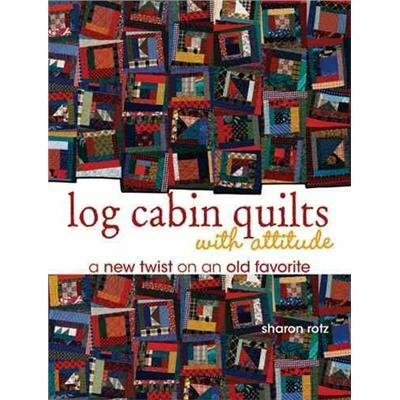 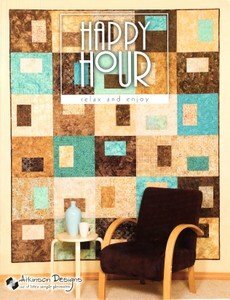 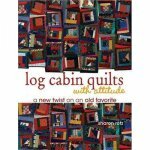 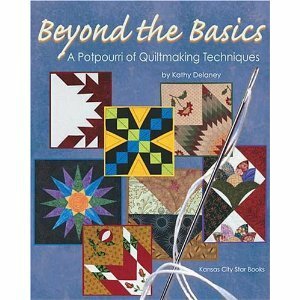 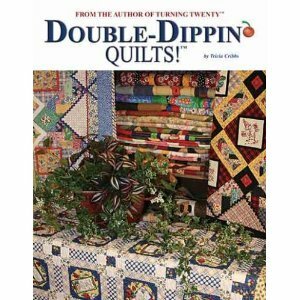 Revised Edition Author Martha Thompson Simple squares take teetering twists and tilting turns in this revised edition of a quiltmaking classic. 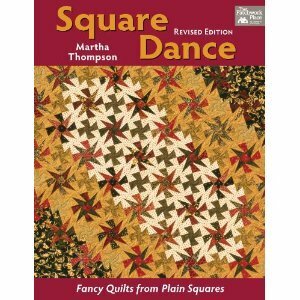 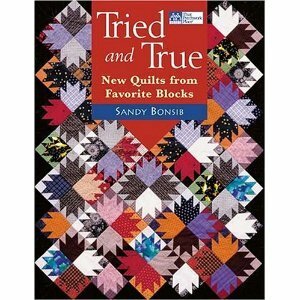 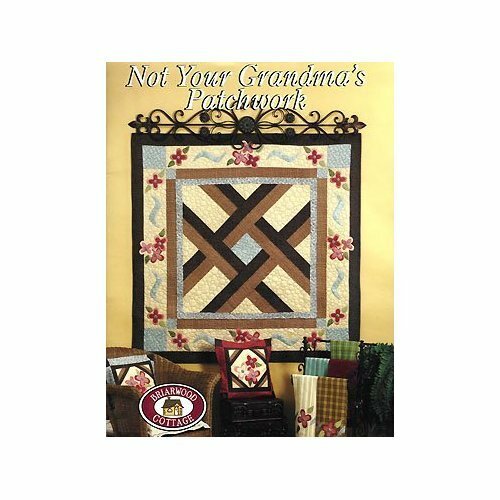 The popular quilts from the first Square Dance are now shown in all new fashion.